a parish in the Borough of Chorley, is an... area of outstanding beauty. It has reservoirs, woods and moors. The area is a walkers paradise, as can be seen from the photographs on this site. In the past mining was a feature of the area and such place names as Margerie's Place are thought to have been named by the miners of the day. Lead was the main element sought by the miners. 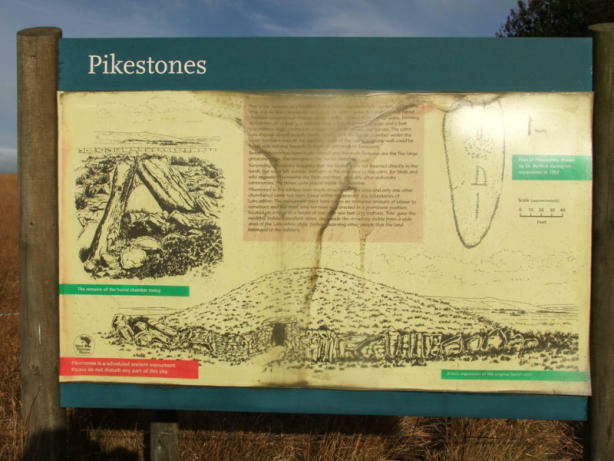 However it is said that Witherite (a rare ore) was first discovered on Anglezarke Moor. Further up on the moor near a ruin called Drinkwaters - named because of a clear spring - can be seen three mine shafts in a line and another further down the slope that still to this day has a fence around it.Passing Waterman's Cottage (pictured) on your right the narrow lane starts a steep 1 in 6 ascent. The next house you pass is called Siddow Fold, but is better known locally as "The Gamekeepers Cottage". This is because the moor used to be renowned for its grouse and it was here that the gamekeeper lived. Way up on the moor adjacent to Limestone Clough there were "shooting huts" where shelter could be taken in inclement weather. The huts were demolished in the early 1980's. 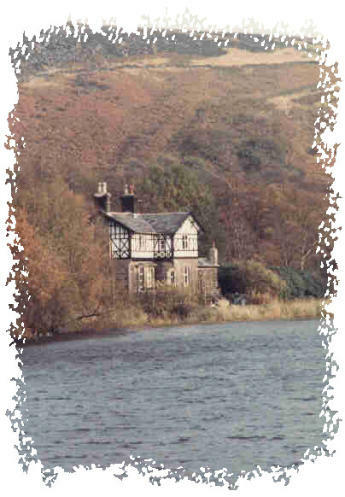 The next building is called Manor House but was called High Bullough when Chorley Council built its reservoir (which took its name from the house) in the 19th Century. Evidence that prehistoric man lived in this area is plain to see. Half a mile due east of the Manor House is Pike Stones, a chambered Long Cairn and a little over a mile to the north east is Devils Ditch and a large tumulus by the name of Roundloaf and beyond that, Standing Stones Hill.